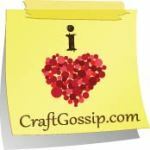 I have a great little sewing tip for you today. 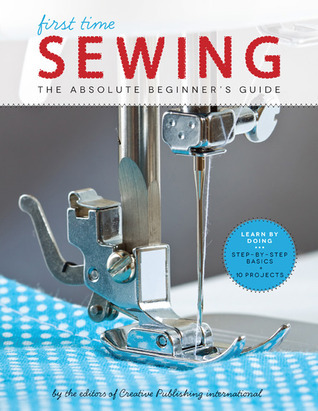 If you sew zippers and have trouble getting the stitching in a straight line, try using a piece of tape as your guide seen here in the book First Time Sewing: Step-by-Step Basics and Easy Projects. Click on this page to enlarge to read the full step by step tutorial on how to use tape as your guide when sewing a zipper.